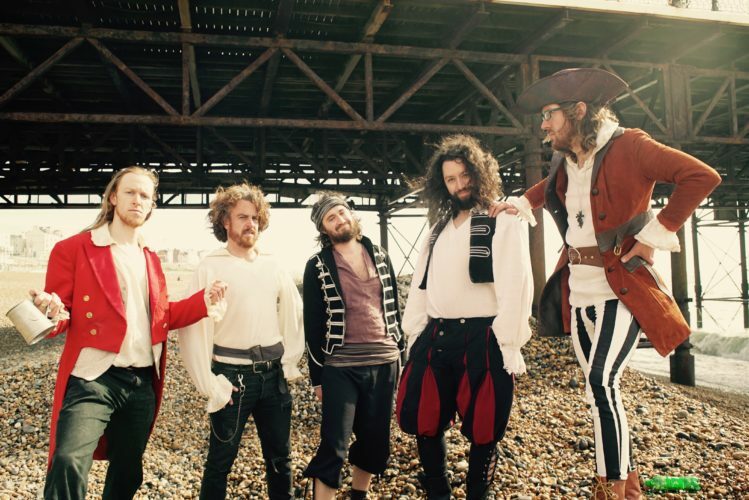 The Swashbucklers perform rum-soaked traditional maritime folk music, classic Irish folk and the occasional cheeky contemporary cover whilst dressed as pirate troubadours! 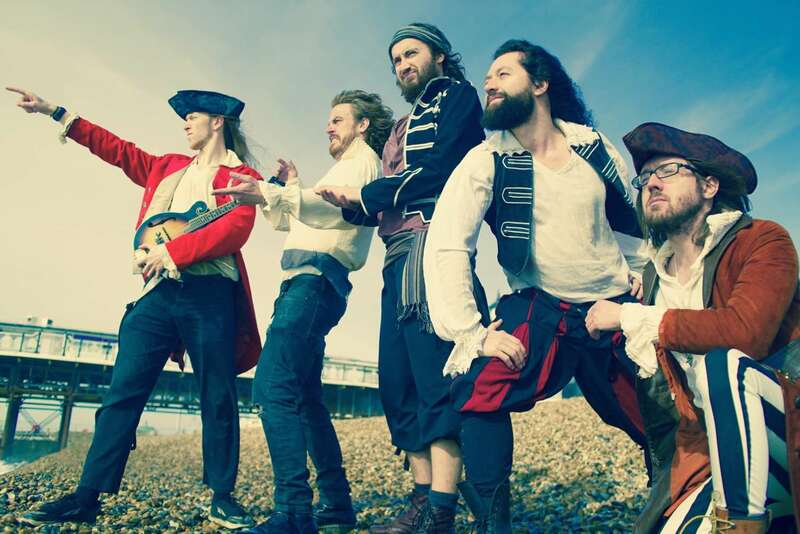 The Swashbucklers will inject the pirate spirit into your event with their close harmony singing, fast jigs and swaying sing along waltzes. The band can perform either as a 5-piece or stripped back to a 3 or 4-piece depending on the requirements of your event. Add £150 Upbeat, mainstream pop music from all eras, run from a laptop equipped with virtual DJ software. Requests taken and mic available for announcements.